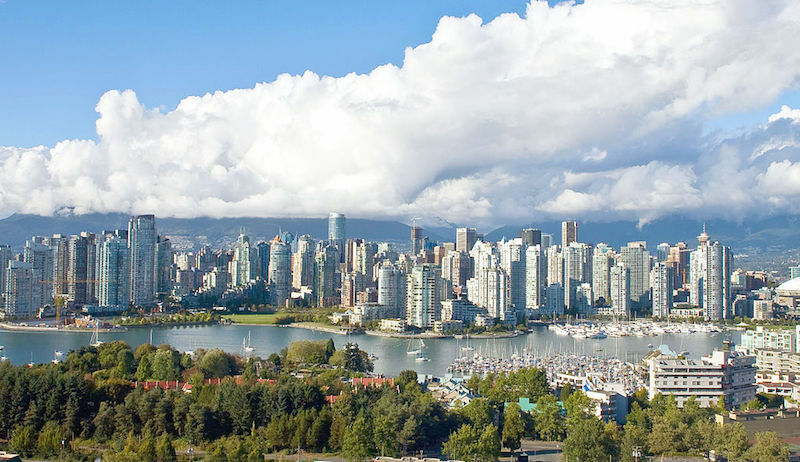 The RAIC national forum comes to Vancouver on August 21. Photo by David G. Gordon via Wikimedia Commons. Return to "RAIC hosts August 21 national forum in Vancouver"